🤩 IM IN THE PERTH PET EXPO 🤩. 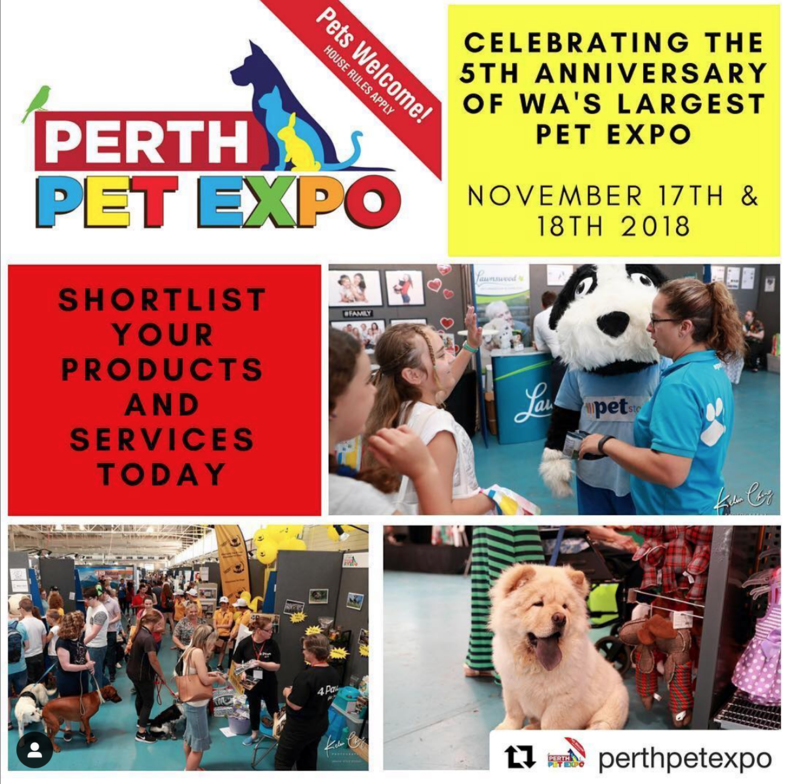 I’m so excited to announce that this year I’v taken a big risk to putting myself out there and got a stall at the Perth pet expo on the 17th-18th November. I’ll have a whole heap of pet portraits on show (with my bookings for 2019 open) and a few other animal works for sale (stickers, Tote bags, hand/paw made xmass wrapping paper that @georgebullx is helping with 🐕 and a few other things) I’m excited and shitting bricks at the same time 🤩😰✍🏻.